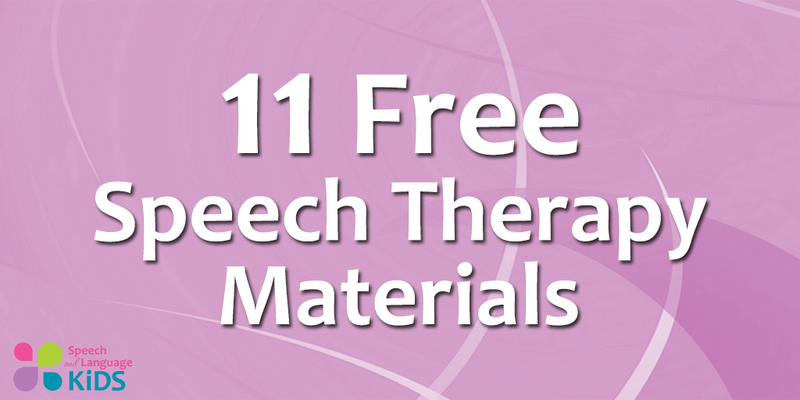 Who doesn’t love free speech therapy materials??? Well today, I’m rounding up my top 11 freebies based on web traffic. The one with the most downloads will be at the top! This is my back-to-school gift to you! 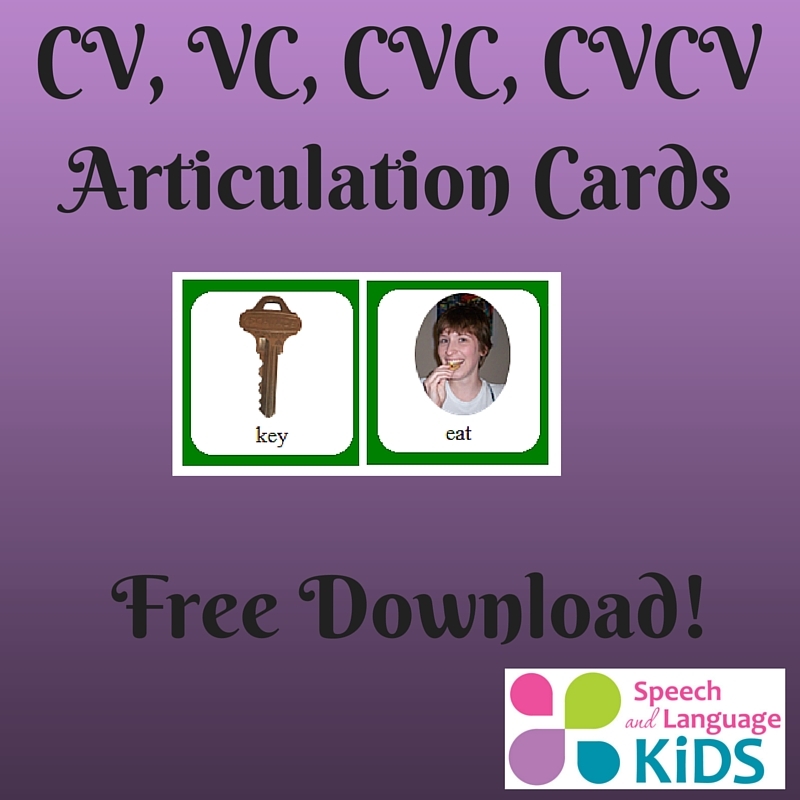 Download a free set of articulation cards for words of the following structures: consonant-vowel (CV – like me or no), vowel-consonant (VC – like up and on), consonant-vowel-consonant (CVC – like cat and bike), and consonant-vowel-consonant-vowel (CVCV – like happy). These are great for children who need to practice speech by working on short words first and gradually increasing in length, such as children with childhood apraxia of speech! These visual aids and strategies will help you teach a child how to calm himself down when he’s mid-tantrum or melt-down. 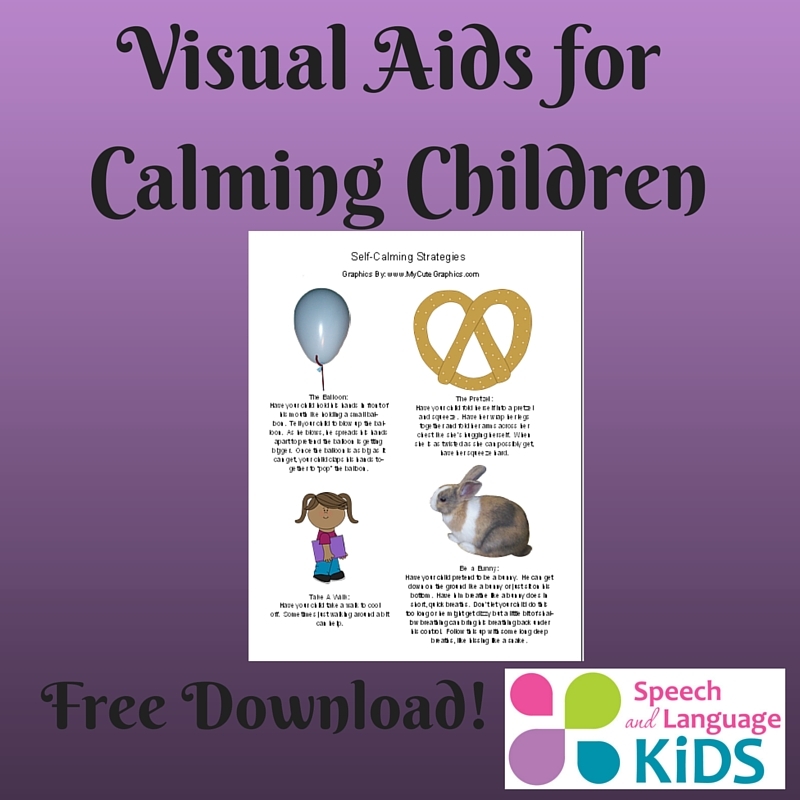 This is great for children who have trouble regulating their emotions, like those with autism. Use your five senses to describe common objects! 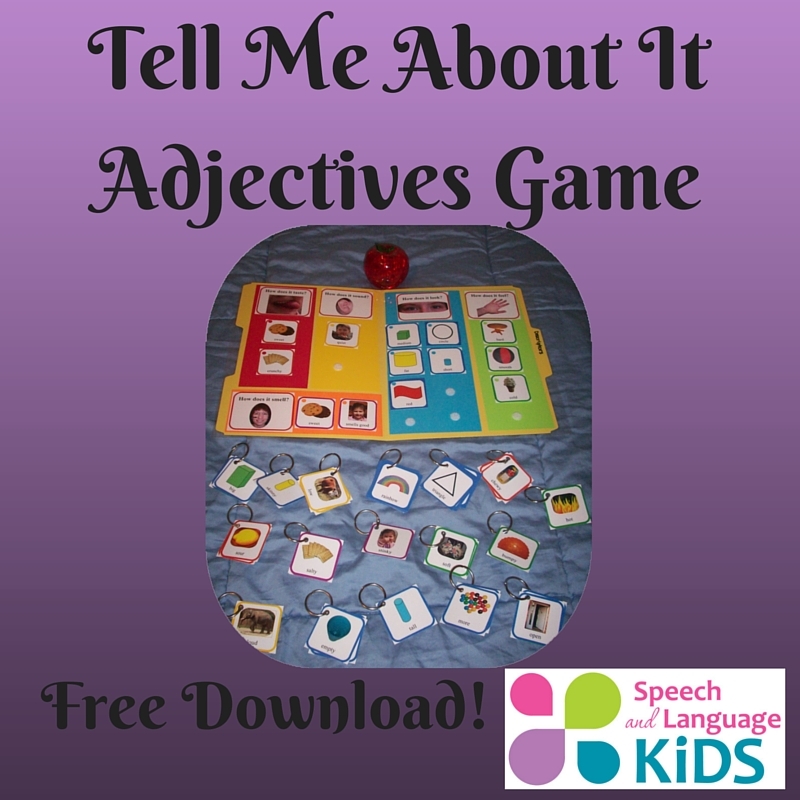 This free file folder game will allow you to choose the descriptors for an object and assemble them on a board organized by the 5 senses. This is great for working with children who are having trouble learning and using adjectives. This sequencing board file folder game comes with a set of simple directions to follow like clap your hands and touch your nose. These can be used for helping children learn to follow multi-step directions. Plus, you’ll also get cards that sequence common events into 3, 4, or 5-step sequences, like washing your hands and making a sandwich. Great for children who are learning how to sequence and put events in order. These flashcards include common preschool vocabulary divided up by category, such as vehicles, clothes, food, toys, etc. Plus, each card has a back side which includes a set of questions that can be asked about the card. These include yes/no questions as well as all types of wh- questions. Great for children who are working on vocabulary or questions! 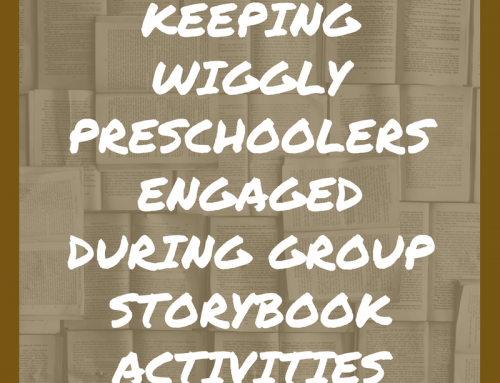 Having trouble thinking of great ways to collect data on your kiddos? Check out my examples of different ways to collect data. All forms are editable in Microsoft Word so you can adapt them to meet your needs! These action cards portray people doing various actions. These are great for building action word vocabulary or for eliciting sentences. I also use these frequently for grammar, such as by having the children say “she is dancing” or “he is sitting”. Position the faces or the objects at various locations in relation to the car, the boat, the sky, or the sea. Children can practice various spatial concepts receptively (put the fish under the boat) or expressively (where is the fish?). Great for children with language delays who are working on understanding and using spatial concepts. Who wants the ball? He does! She does! This game is a great way to practice gender-specific pronouns like “he” and “she” as well as “his” and “her”. Assign each of the small objects to either the boy or the girl and use the correct pronoun as you do so! Great for children with language delays who are working on pronouns and possessive pronouns. Check out the real photos of people performing American Sign Language signs for about 60 of the most common first words in children. These are great words to teach children first as they are commonly found in the first words of typically-developing children. These are great for teaching staff, parents, and students who need to learn how to use sign language. Make funny faces on this boy and girl inside the file folder game. This provides another great opportunity to work on gender-specific pronouns like “he”, “she”, “his”, and “her”. Plus, it’s also great for working on vocabulary like body parts, colors, shapes, and sizes. Thanks so much for reading! 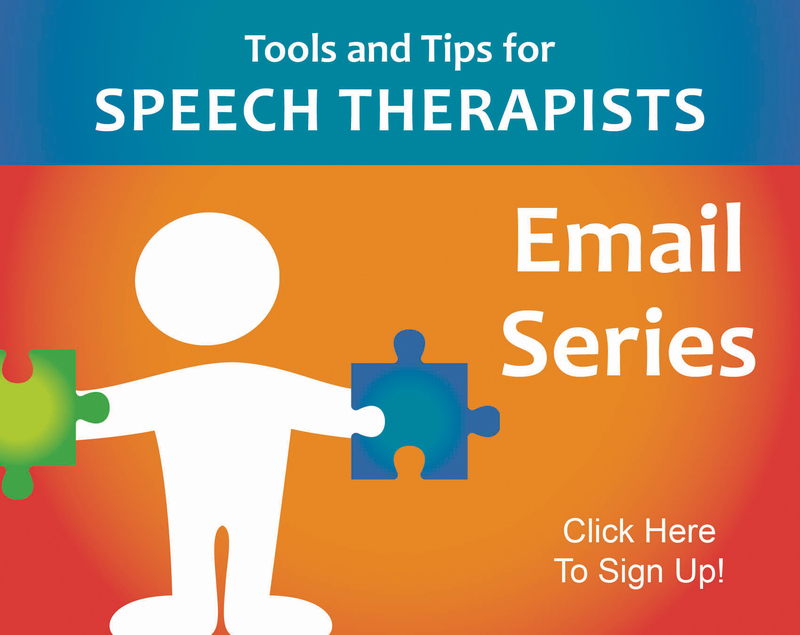 For more great speech and language resources, including lesson plans, complete materials kits, and a membership site with training videos for speech therapists, check out my store! I am from Croatia, i am a teacher in 1.-4. cllas in elementary school. . Thank you for ideas an free exelent resources. No problem, I’m glad to help! Thanks for the free stuff!!!! Thanks a lot for sharing great ideas. God bless you! These resources are FANTASTIC !!! Thank you ! Thank you for these resources. Trying to find easy to implement activities to support language in the classrooms! Great! These should help a ton! These resources are great. Thank you so much. If you don’t see a download button, use the contact form to message us. Help. Suggestions on making a communication board. My five year old is having a hard time being understood by his teacher and he gets frustrated then angry is is having disruptive outbursts. Need to help facilitate communications for him and his teacher. Hi! Try getting a small poster board and adding pictures to represent words that you think would be helpful for him to say at school. Sit down with him and let him pick images from google image search to use for the pictures and then write the word under each picture once you glue it on the board. Hi. Thanks for providing useful materials. My son is 3 years old, he is not speaking properly. He is getting many complaints in school that he is not co-operating with teachers. He just replies whatever we say. But he is not taking it in his mind. Could you tell me how to teach him new words. Kindly guide how to start from the beginning. Thank you. It help me a lot. Wonderful! So glad you can use it!! 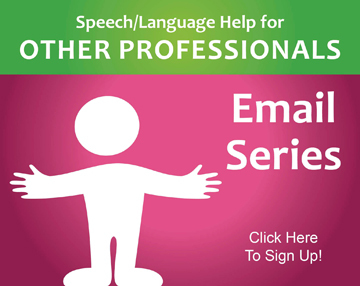 I am currently a SLPA and just came across your site because I received an email from you. I love it thanks for all the wonderful work and so much incredible information and freebies!! Thinking of getting membership with you..Thanks Thanks! Oh wonderful!! I’m so glad you’re enjoying the site and materials! Your contribution of these materials will be very helpful to some kids and parents. Your noble act is very much appreciated. Thank you so much !! It’s help me lot. Thank you! This is great Love the real pics and great ideas. Thanks a lot for free stuff.Very encouraging to help my kid.do you have any suggestions or materials to teach I/me and you/yours as he always confuses I and you everytime. Here is a link to a few of Carrie’s blog posts centered around pronouns. Hope this helps! Excellent resources thanks so much for sharing. God bless you! Very useful information, I will try them out with my 2 and half year old. My son does everything but talk hes only says Mommy and Nana . I am very worried. 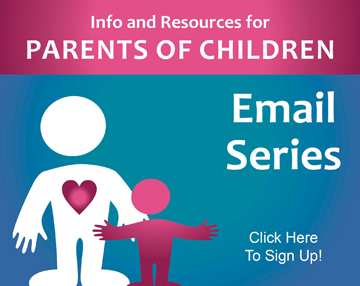 You are more than welcome to check out this link for some possible ideas to help you out with your son. A Special Education teacher from The Philippines! Will surely use these in teaching. Such a big help! Thank you so much. God bless you and thank you for the free materials. Thank you so much for sharing your free resources. I am a SEN teacher and these resources provided the children lots of visual cues to support their language. Amazing! 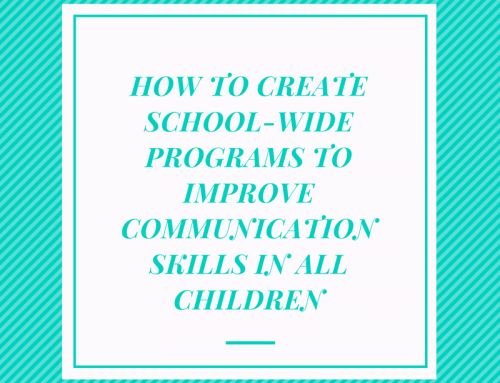 Here is a link to some of Carrie’s resources regarding stuttering. Please let us know if you need anything else. Here is a link to some of Carrie’s resources on nouns. HI..I’m an audiology nd speech language pathology student from india . Thanks for providing useful material. It really helpful for me nd I loved it thanks…. Thank so much for the FREE resources!!! GOD BLESS YOU!! 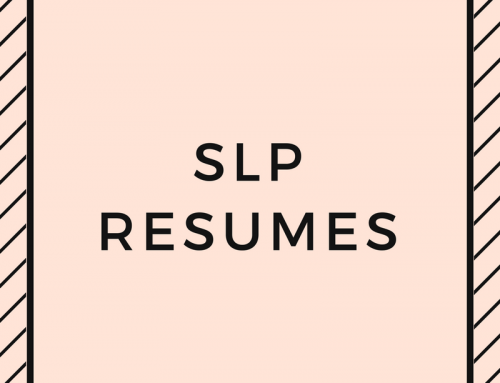 I am signing up for your membership, best SLP website I have found! Amazing bank of free resources. Thank you so much for all your ideas and free resources. It will really help me help my students. Thank you for the kind words, Keara! 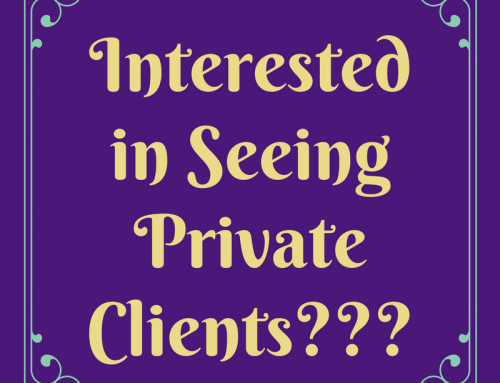 Please let us know if you have any questions that we can help answer for you. Hi, Eddie-Here is a link to Carrie’s resource page on Expressive Language Delay: https://www.speechandlanguagekids.com/expressive-language-delay-resource-page/. Hopefully you will find some helpful tips to help your daughter. Gracias! Thank you for creating such wonderful free resources! God bless you!